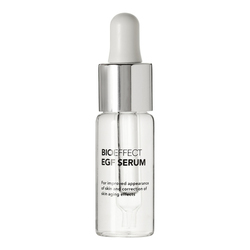 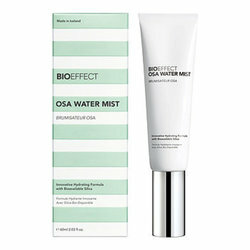 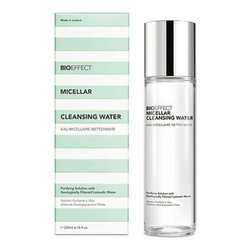 BIOEFFECT is the worlds first skin care brand to contain cellular activators made in plants. 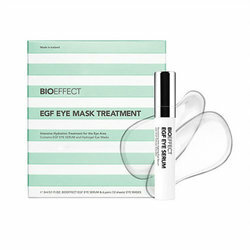 The unique biotechnology behind BIOEFFECT is based on the understanding of the genetic language. 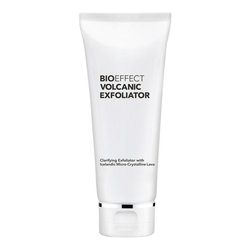 The Icelandic brand BIOEFFECT is a ground breaking new name in the skincare industry. 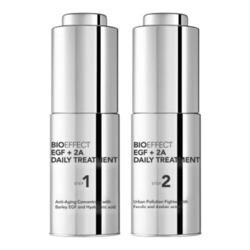 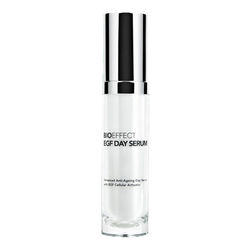 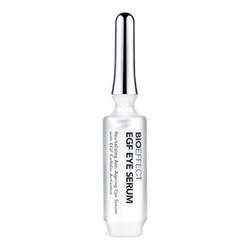 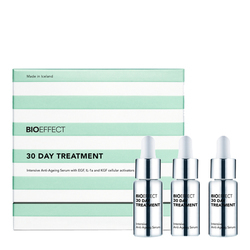 Developed from years of biotechnological research, BIOEFFECT products are formulated with the very latest technology to replenish and renew the skin with ingredients which are effective, safe and pure. 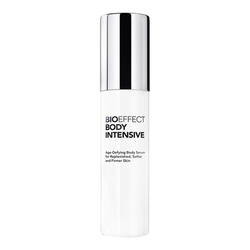 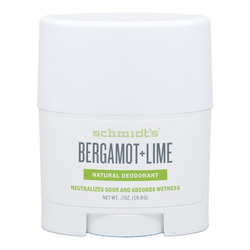 BIOEFFECT is so effective that a study taken in January 2012 showed that 96% of women noticed visible results within 4 weeks. 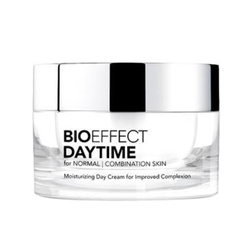 Please note discounts do not apply to the Bioeffect products. 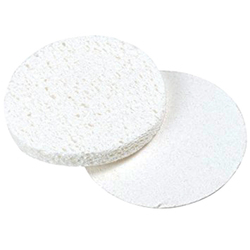 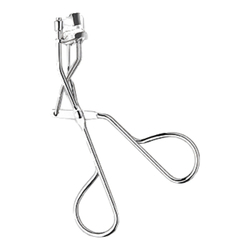 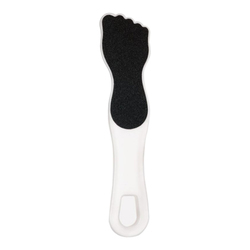 No BIOEFFECT products found for these filters.